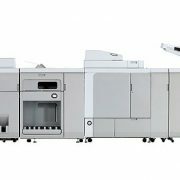 The innovative imagePRESS C650/C750/C850 has been designed to meet the all the challenges of the colour production market. 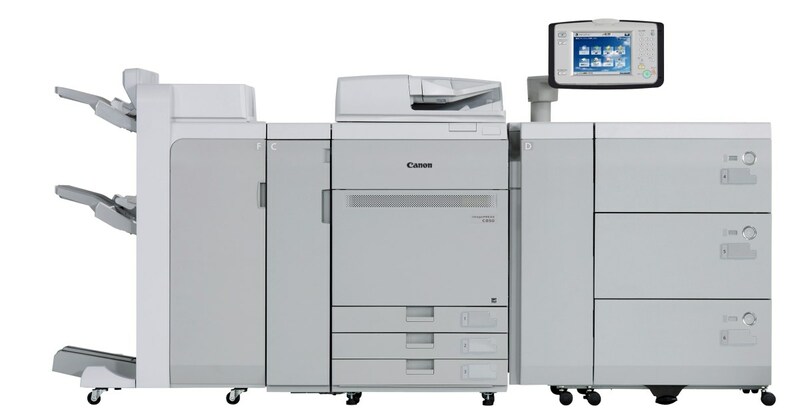 Ideal for busy CRD and GA environments, the imagePRESS C650/C750/C850 combines exceptional image quality with powerful productivity and offers the versatility to create extensive and innovative applications across a wide range of media, including heavyweight coated stocks and envelopes. 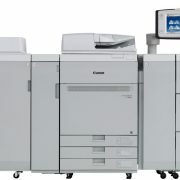 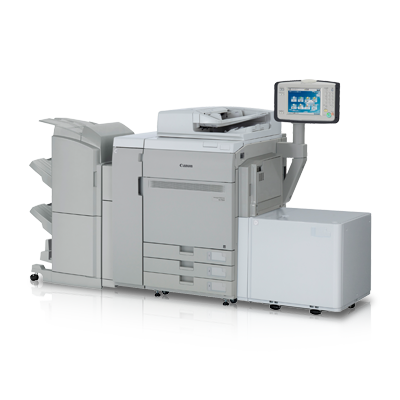 It can flexibly handle everything from short runs to complex variable data printing for personalised print communications – all within a small but scalable footprint. 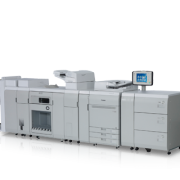 And with extended finishing capabilities and fast turnarounds it’s the perfect choice to help you meet every print challenge. 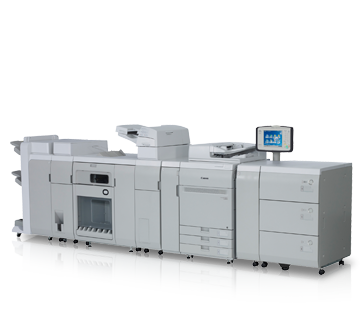 Plus it offers an excellent return on investment – bringing time and cost savings to demanding CRDs and revenue generating opportunities to Graphic Arts environments.